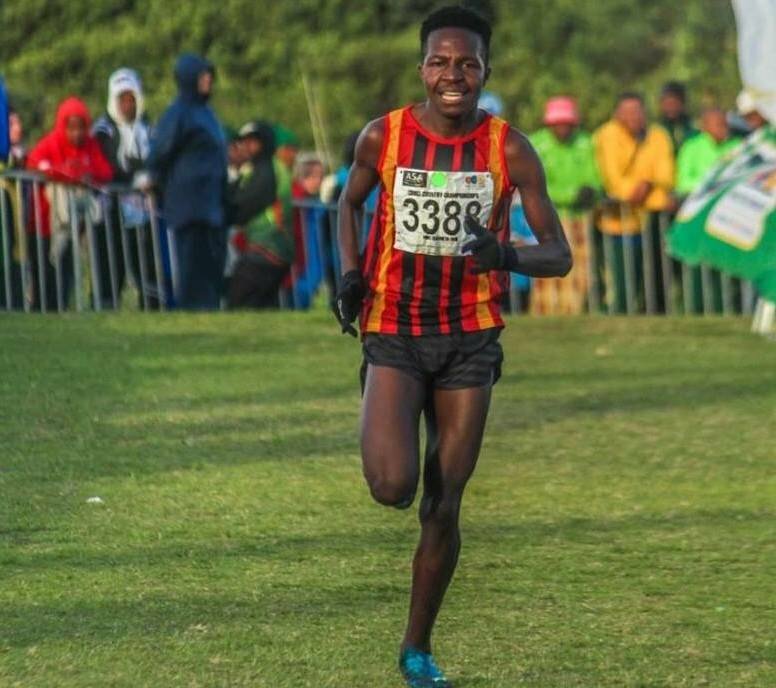 Some outstanding performances were seen at the ASA SA cross country championships in Port Elizabeth at the weekend, as Central Gauteng Athletics’ Ryan Mphahlele and Precious Mashele delivered jaw-dropping performances, writes REGGIE HUFKIE. After wet and windy conditions had greeted athletes, the drama started when Ngconde Matwebu from Athletics Free State stole the junior men’s title from Dais Malebane with just 1m to run. After that, most of the races went to the wire, except the ones in which Mashele, Mphahlele and Marne Mentz lined up. As the skies cleared up, the senior men’s 10km stars lined up and put on a show that the CGA team will forever remember. From the sound of the pistol, defending champion Mashele tucked in behind Athletics Central North West’s Elroy Gelant. With them in the bunch were the rest of the CGA contingent consisting of Jeromy Andreas, Kabelo Seboko and Gladwin Mzazi, and fellow ACNW runners Thabang Mosiako and David Manja. The pace was fast from the start so when it came to the 5km mark, a number of athletes, Gelant included, ran out of gas, allowing Mashele to take the lead. After that, it was a one-man show. Mashele extended his lead, and hitting the finish line, he had a gap of approximately 50m. His teammates Andreas (silver) and Seboko (bronze) ensured a clean sweep for the men in red and black. Mentz (Athletics Free State) also delivered a performance to take note of. 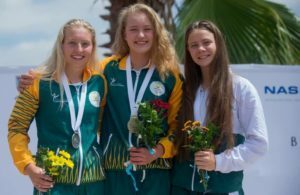 She was nowhere to be seen when they ‘got the bell’ for the final lap in the women’s 4km event, but crossed the line first with nobody in sight for at least 30m. How she did it, we don’t know, but this performance should give an indication that the tall and powerful athlete is a force to be reckoned in women’s middle and long distance, both now and in the near future. With names like Marko Buccariza, Jerry Motsau, Rantso Mokopane and Mphahlele lining up in the men’s 4km, no one expected it to end the way it did. Buccariza is a former champion, Motsau the current SA 5,000m champion, Mokopane the national 3,000m steeplechase champion, and Mphahlele … well, he was the novice in the lineup. But he was out to teach his competitors a lesson. Leading from the start of the race, he showcased confidence, guts and courage not often seen, as he shot to the front and never looked back. He obliterated the field by breaking the tape with no other athlete in sight – and bear in mind, he’s only in his first year of senior athletics. Is this the man who will revive middle and long distance running in South Africa? Time will tell! 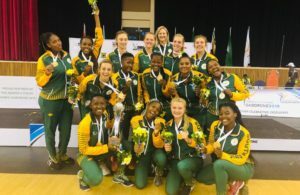 In other races, Glenrose Xaba retained her 10km title in a fight-to-the-finish battle with Kesa Moletsane, and Carmi Prinsloo won the youth women’s 4km race, outwitting the likes of Nicole Louw and Prudence Sekgodiso. – Hufkie is a Stellenbosch-based freelance writer.